When Chefs Jaime & Ramiro walk out of the kitchen and into the restaurant, you can feel their energy. It’s dynamic and playful. Immediately, you feel at home in their space. The aromas are warm and inviting the colors and decor vibrant at their restaurants in Bell and Baldwin Hills area of Los Angeles. Recently, we had a chance to visit the chefs at their new Mexicano y Flautas restaurant in the Baldwin Hills area of Los Angeles. We’ve eaten at their popular Bell restaurant called La Casita Mexicana, which stole our hearts with their delicious moles and famous Chiles en Nogada. This time we were being treated by the two of them and by celebrity Chef Jet Tila as he was introducing us to Thai’s famous Jasmin rice. The two Mexican chefs cooked with the Thai #HomMali Jasmine rice to make tamales, and a sweet rice pudding dessert with pecan cream, sugar, vanilla & cinnamon. 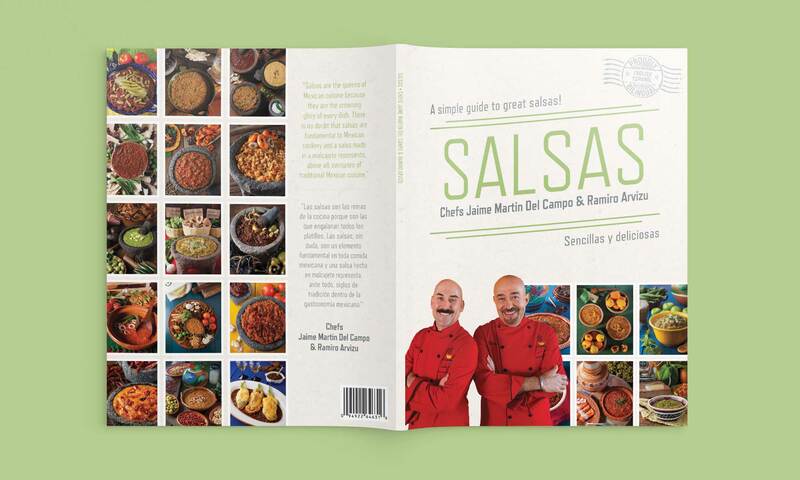 Jaime and Ramiro have a new cookbook out called, “A Simple Guide to Great Salsas” where they present over 30 salsa recipes that you can do at home. You can find their new book on Amazon here. Jaime and Ramiro grew up in the Mexican state of Jalisco. 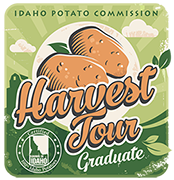 Today, they share their culinary knowledge at their award-winning restaurants in Los Angeles and on several national and international cooking shows. 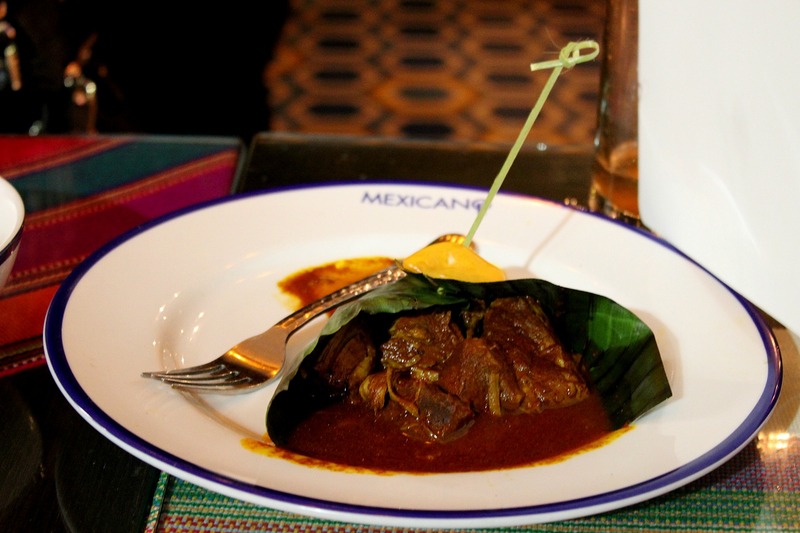 Their Cooking has captured the attention of food connoisseurs in the United States and has been named a Top 5 Mexican restaurants in the US 2015 by the Food Network. They’re quickly becoming chef celebrities as they have been featured as hosts and guests on several TV cooking shows, including the Food Network’s “Throwdown with Bobby Flay,” Jamie Oliver’s “The Naked Chef,” NBC’s “Today Show,” Univision’s “Primera Edición,” and “Despierta América,” Participation in Cutthroat Kitchen with Elton Brown as judges (Food Network) and Telemundo’s “Top Chef”, as judges of the competition, among others. Here’s our quick interview with Jaime and Ramiro. Spanish is their first language and something tells me it would be more fun to kick back and drink tequila with these two guys. 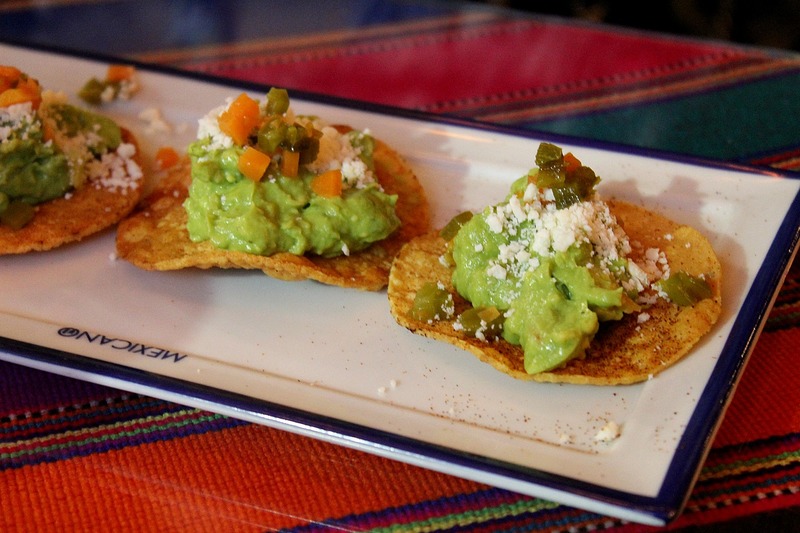 It would give us more time to talk and share chisme about the LA restaurant scene. We’ll need to save that for another time! 1. 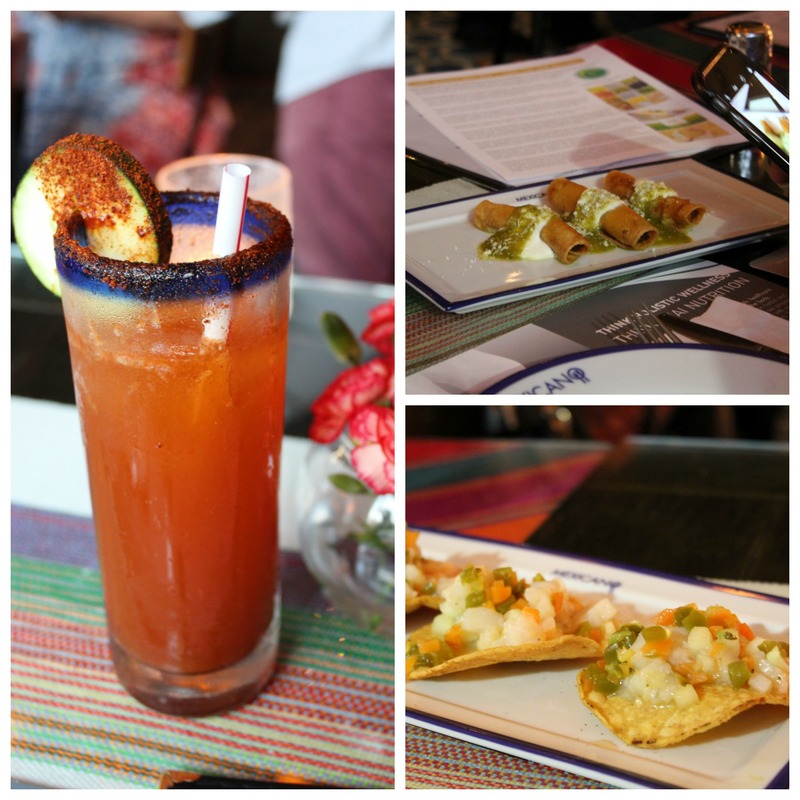 Tell us about the inspiration for Mexicano Restaurant in Los Angeles. What can people expect if they go for a meal? Mexicano Restaurant is us – Jaime and Ramiro. It represents who we are. 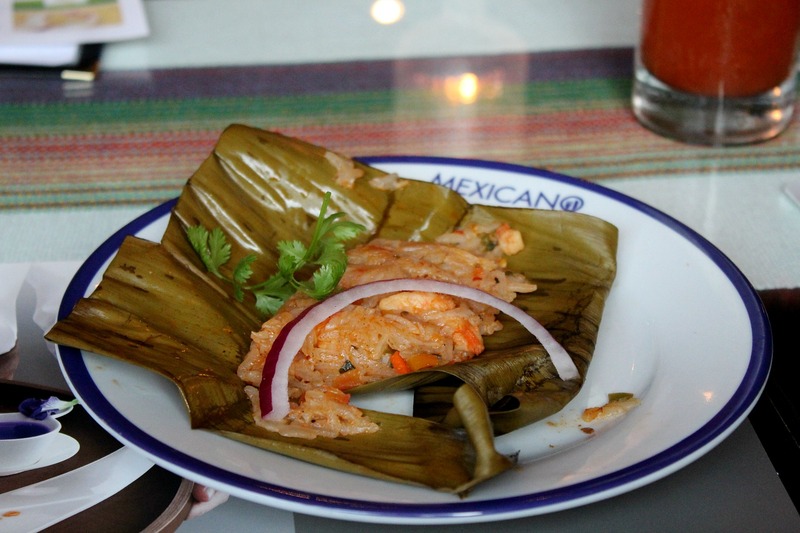 Our origins, our culture, and especially our traditional Mexican food. 2. Recently we learned about Thai Hom Mali Jasmine Rice from Chef Jet Tila. Can you share what you like about cooking with the rice? We like cooking with Jasmine Rice for its subtle floral aroma and the soft sticky texture when cooked. It’s very easy to pair it with Mexican food. Simply the best! 3. What is next on the horizon for the two of you? More restaurants, cookbooks, TV show? We just finished our first cookbook, “Salsas.” And, we are starting to work on the second one. We’re also working on our YouTube channel. 4. What are a few of your favorite Mexican dishes you enjoy preparing and eating? Moles. Chiles en Nogada and a good birria (goat meat stew). 5. What’s in your refrigerator at home that you think readers would be surprised to learn? We love salsas and they’re always in our refrigerator ready to accompany any dish, appetizer or a simple snack. Be sure to follow Chefs Jaime & Ramiro on the Facebook page here. You can also check out their website here. To learn more about Thai Hom Mali Jasmine Rice click here.